The leaves are turning colors and the mornings and nights are cooler, this not only means that fall and winter are soon to follow, but dreaded tax season is right around the corner as well. 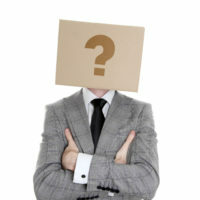 The question for many self-employed people now becomes should they file their misc. 1099 online or should they take it into a professional instead. That question of course is one for the ages and has been being asked ever since the Internet was invented and became the medium for doing everything. With that being said, read on below for some of the benefits of filing your 1099-Misc online this upcoming tax season, as well as some of the drawbacks. If you are an independent contractor, then you already know that time is money. 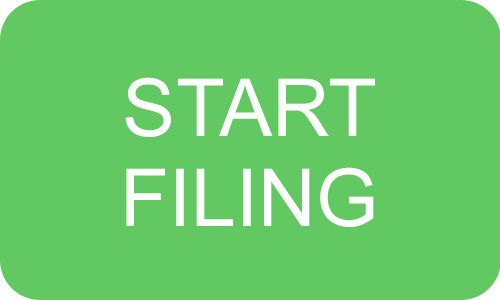 Filing online allows you to file from the comfort of your own home, making it possible for you to have time to do the things that really matter. Things like contacting clients or spending time with your children trump sitting in a tax professional’s office any day of the week. As with anything else, striving to file your 1099-Misc online can end in mistakes for some. That is why it’s important to use a reputable online service to file your 1099-Misc. Never go to the first site you click on to file your taxes, make sure that you do your research, read reviews, and choose the most reputable of the companies that are available to you today online. If you choose a reputable online site to file your 1099-Misc then you can be sure you will save money in the long run. When you think of the $100’s of dollars you will have to pay a professional service as opposed to the $40 or $50 you will have to pay online, the choice is actually pretty clear if you think about it. If you want to save money and your 1099-Misc is not very complicated, then filing online is the best step for you, if you want to save money. If you are an independent contractor, then you know that not only is time money, but saving money where you can is important as well. The biggest problem with filing online is that you have no help if needed. There are some sites that offer online chat help and if you are stuck, you can ask questions. However, if you have a question that you can’t answer, you are best served by calling a professional and seeing if they will answer it for you. Taxes don’t have to be the scary thing they used to be, so filing online is simple, easy, and very doable. These are a few of the pros and cons of filing your 1099-Misc online. The benefits outweigh the cons by a ton as you can see. 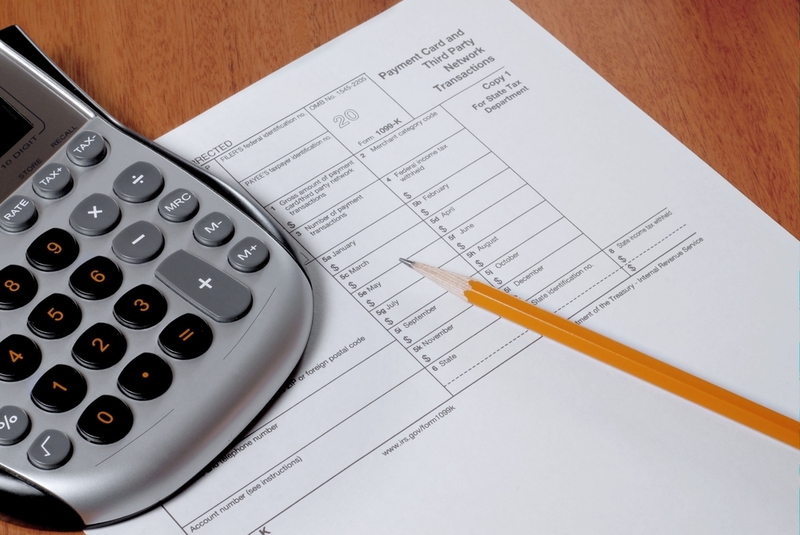 Weigh them carefully this tax season and see what is the best option for you.